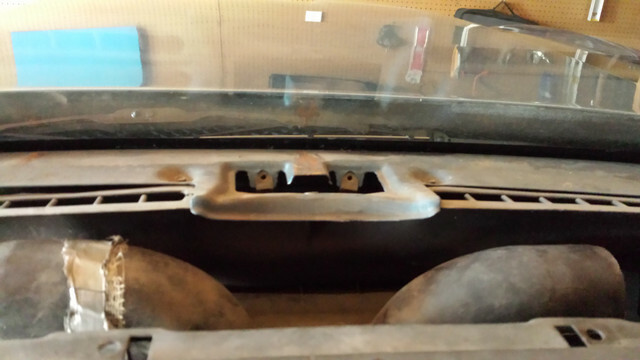 When I bought my 1973 coupe, the previous owner had installed speakers in the corners of the dash pad. I never liked the look, so I got a new dash pad (I didn't think I could cover the holes in the old one) and a set of speakers designed to fit under the existing dash grill. 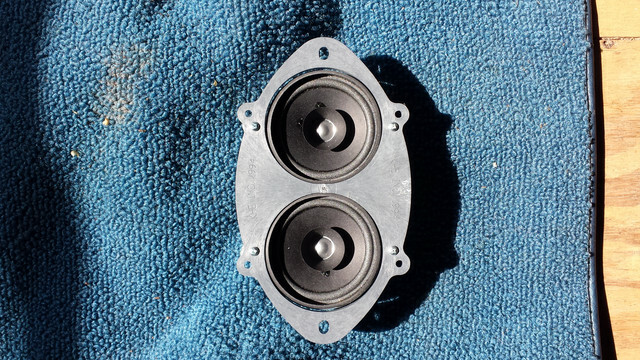 How is the original speaker mounted? There is no way to attach to dash pad nor to dash itself. I assume I'm missing a bracket or clips or something. Thanks.